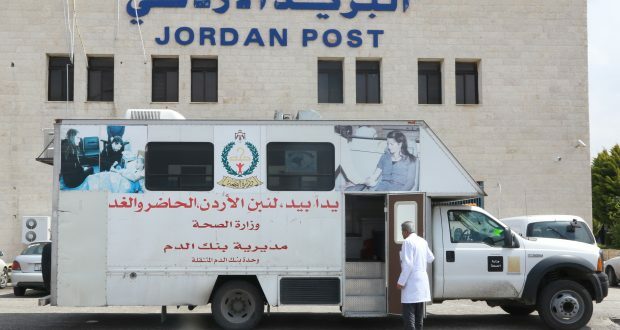 The Jordan Post Company organized a blood donation campaign for its General Administration employees, at Al Moqableen area, in cooperation with the Ministry of Health’s Blood Bank. 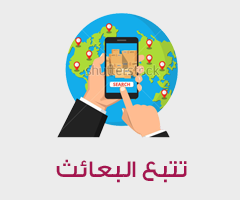 This campaign comes in the context of strengthening the role of the company towards the local community and in line with the humanitarian role and social responsibility of the company in providing assistance to patients and those in need in all hospitals. 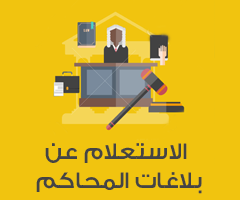 This comes also within the framework of Jordan Post’s partnership and cooperation with the national institutions, including supporting the efforts of the Ministry of Health in providing blood units to patients who deserve them. The campaign witnessed a remarkable turnout from the company’s General Administration employees who rushed to donate their blood in order to consolidate these noble humanitarian and social goals.